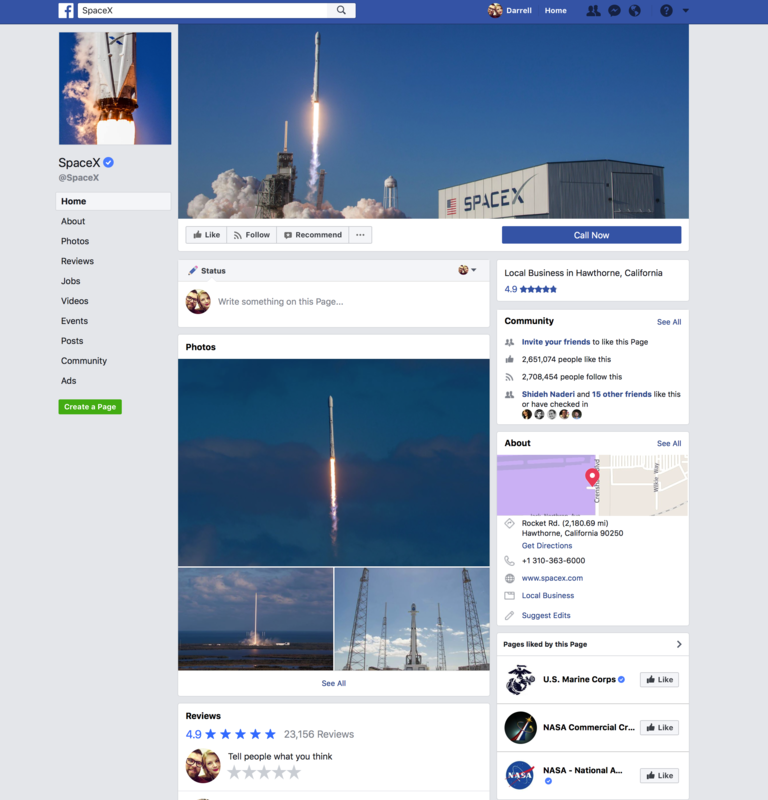 He’s done just that, as the SpaceX Facebook page is now gone, after having been live earlier today (as you can see from the screenshot included taken at around 12:10 PM ET). As of this publishing, going to any of the above pages directs you to a message saying “Sorry, this content isn’t available right now” instead. That’s a quick turnaround, since Musk seems only to have found out these pages existed about 20 minutes prior to his taking them all offline. Musk also responded to another comment on Twitter regarding his own and his companies’ prolific use of Instagram, which is of course owned by Facebook. The prolific entrepreneur noted that Instagram was “borderline,” since FB’s “influence is slowly creeping in,” but it seems like he’s okay with maintaining that presence for now. 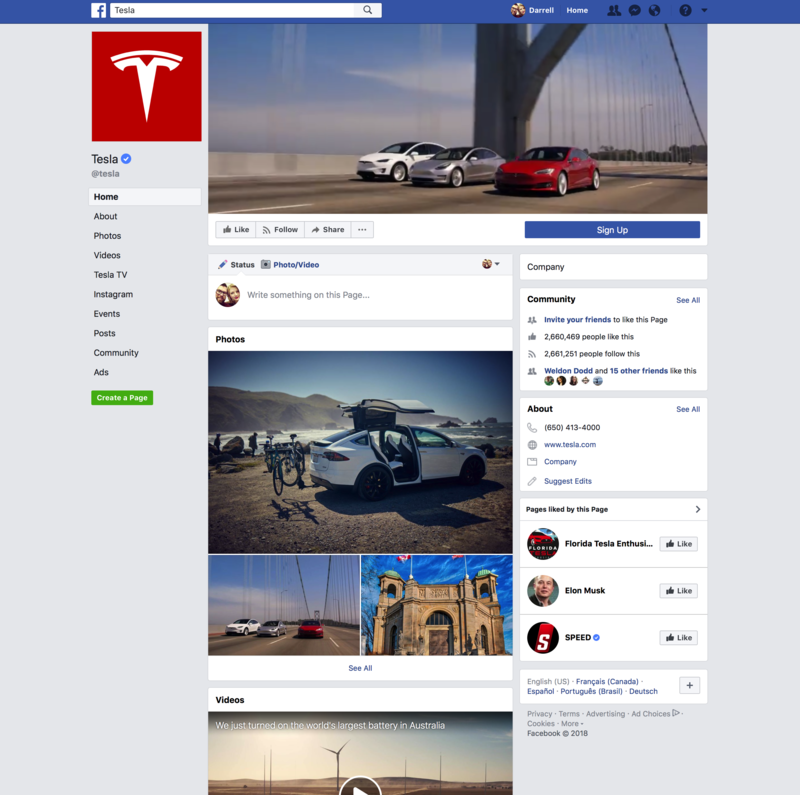 Prior to their deletion, both the SpaceX and Tesla pages had over 2.6 million Likes and Follows, and super high engagement rates. You have to wonder whether Musk’s social media management employees cried a little when these went down.